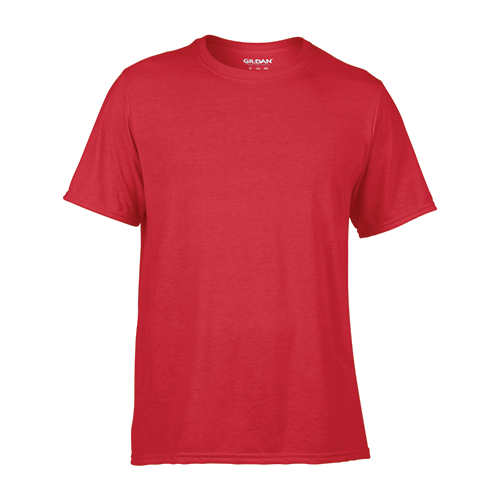 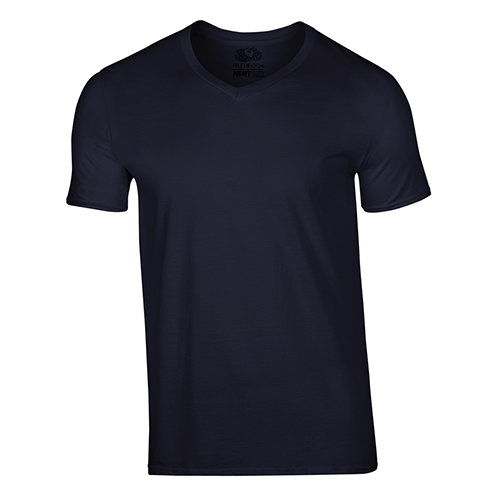 The Gildan 42000 Performance T-shirt is one of our favourite performance shirts. And is it ideal for your team’s custom print. Made of 8.3 oz polyester jersey with Aqua FX ® wicking and Freshcare ® anti-microbial properties. 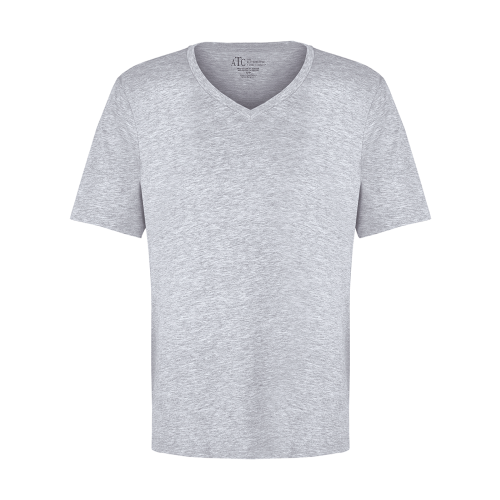 3/4″ rib knit collar. 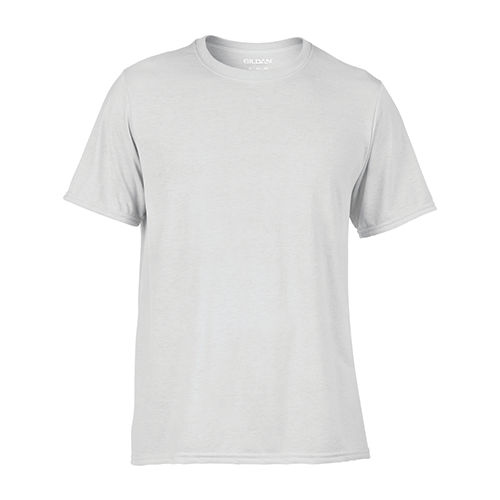 Heat transfer label. ANSI/ISEA 107 high visibility compliant. 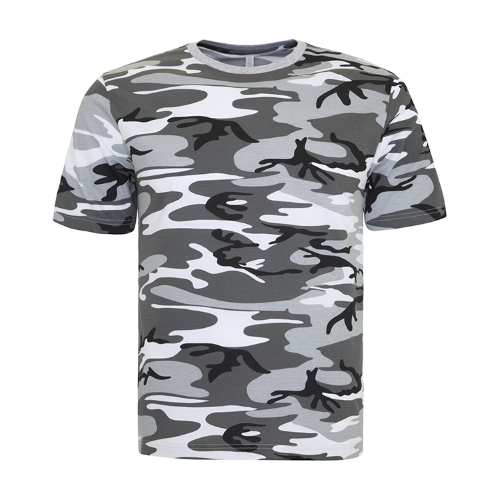 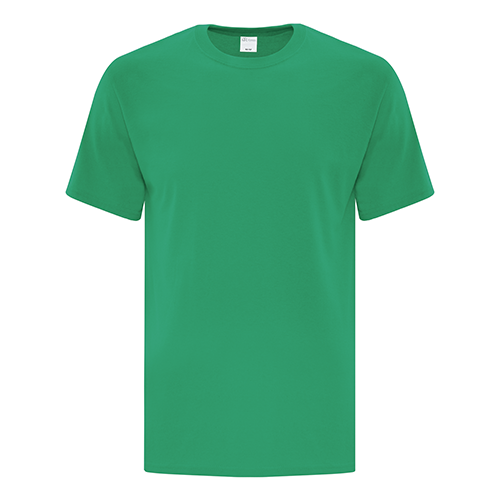 The Gildan 42000 Performance T-shirt is perfect for your custom printed designs and branded promotional, team and spirit wear.